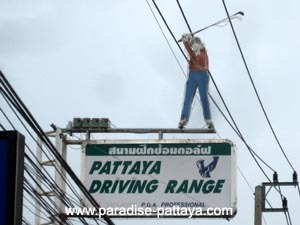 Feeling like practicing your swing at a driving range in Pattaya? Here is a list of 7 spots in the area for you. you have the options to do all three. So if you can come whenever you'd like I'd recommend these 2 months. You're welcome to either reserve in advance or show up. If you're coming in the high season (From November to February) then you'll want to book in advance. 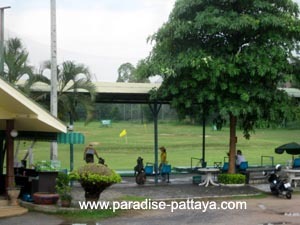 Want a place to stay while you play golf? Choose between these 22 Golf resorts for something that matches what suits you. The times and dates that suit golfing also suit where to stay. After all - hotels are like golf holes: They want you to fill them!